Genesis Healthcare System plays a large part in keeping southeastern Ohio healthy, and has provided over a century of care to its inhabitants. Mainly based in Zanesville, Genesis started out as the result of the Bethesda Hospital (est. 1891) and Good Samaritan (est. 1895) joining forces in 1997. KLOGS Footwear, which was founded in 1999, is a third generation, family-owned company. 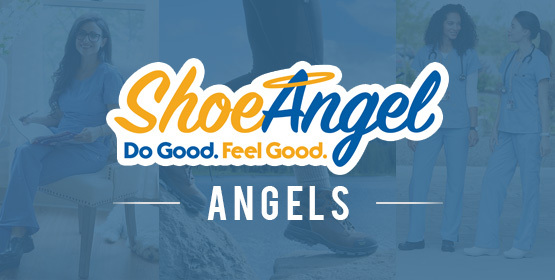 They have a passion for keeping those in the healthcare and hospitality fields healthy, comfortable and safe, which makes them a perfect ‘fit’ for Shoe Angel! KLOGS is located in Sullivan, Missouri and primarily manufactures in the US. That was quick. It’s been an exciting 12 months of building new partnerships with some amazing facilities and working hard to expand our products and services to better provide for the medical community’s footwear needs, but it’s time for us to look to the future. 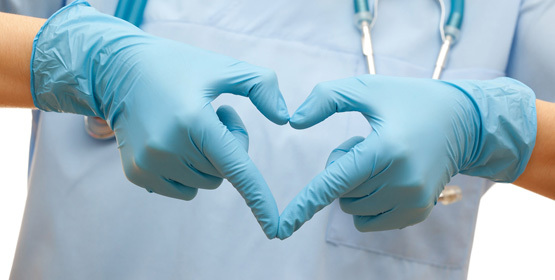 As a healthcare professional you have had a profound impact on the lives of many people. Your selfless dedication results in long hours on your feet working for the well-being of everyone and everything in your care.